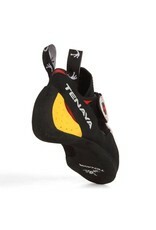 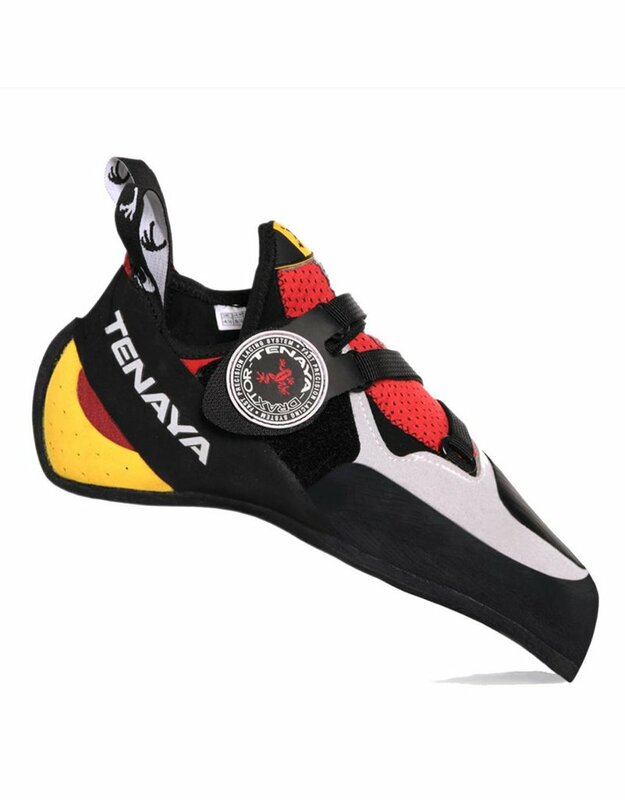 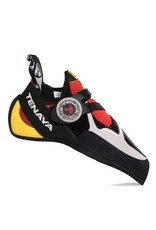 Designed for maximum efficiency the Tenaya Iati climbing shoes give you more resources and more precision in every movement. 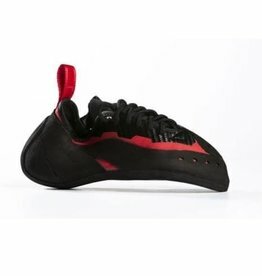 Constructed using a combination of leather and microfiber the Iati features all the good points of its predecessor, the OASI but enhances these to an even greater degree. 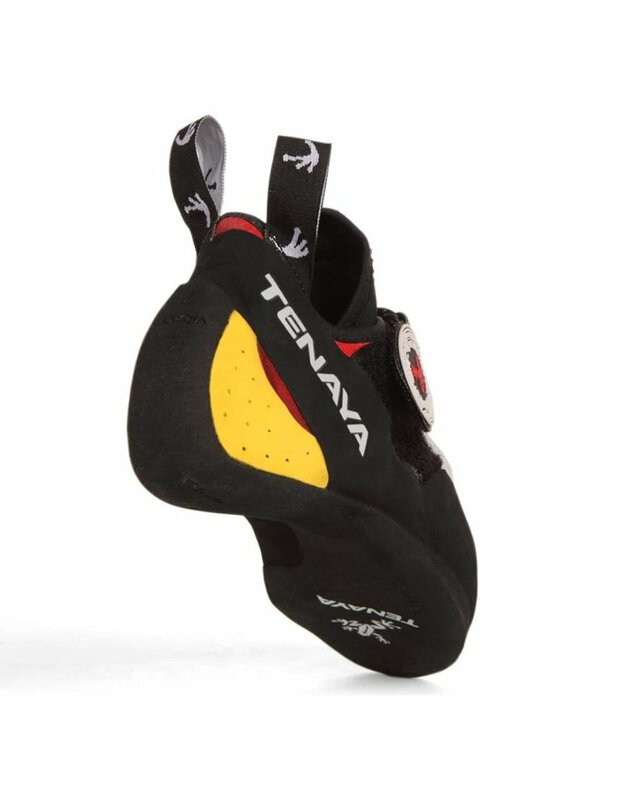 Awarded ‘Editor’s Choice’ (as was the OASI) the IATI features a more curved form and is supremely capable on routes and boulder problems, be they vertical or overhanging. 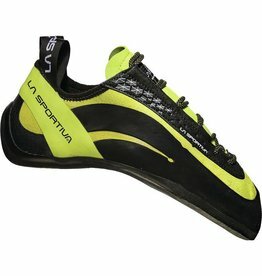 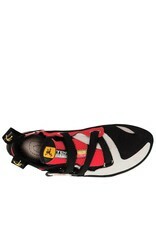 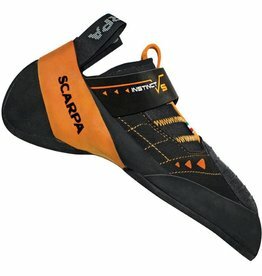 Even before you start climbing you’ll realize that these shoes are something special — their asymmetric shape and curved form immediately give you the sensation of total control and performance. 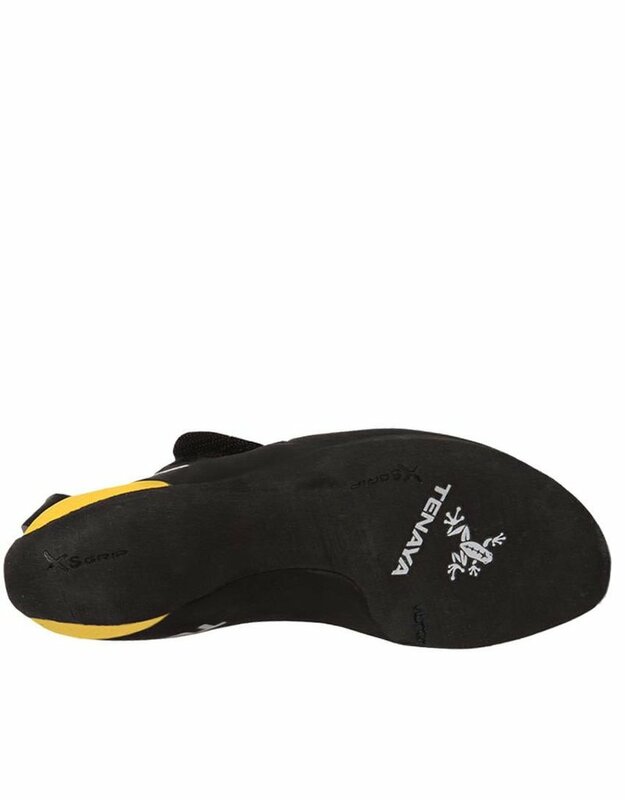 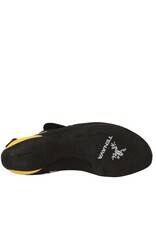 The Iati features a slightly downturned toe box in relation to the rest of the sole, resulting in a moderate curve, which makes foot placements easier and more effective on any kind of foothold. 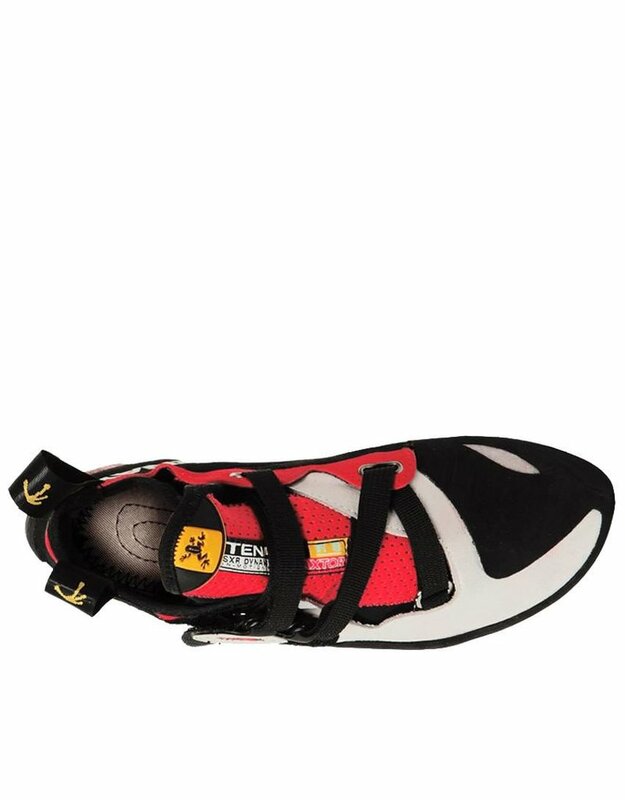 Ideal for sport climbing on rock of all angles, from powerfully overhanging routes to technical walls and delicate friction slabs.